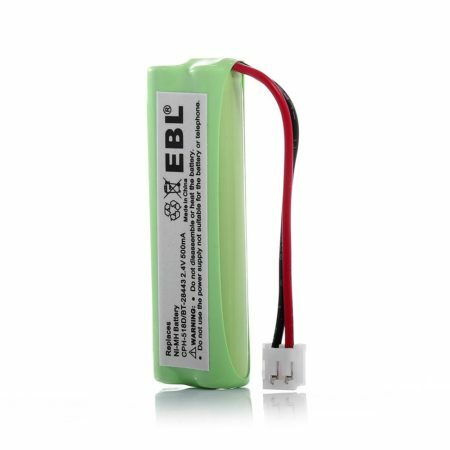 100% brand new and high quality replacement batteries for cordless phone. 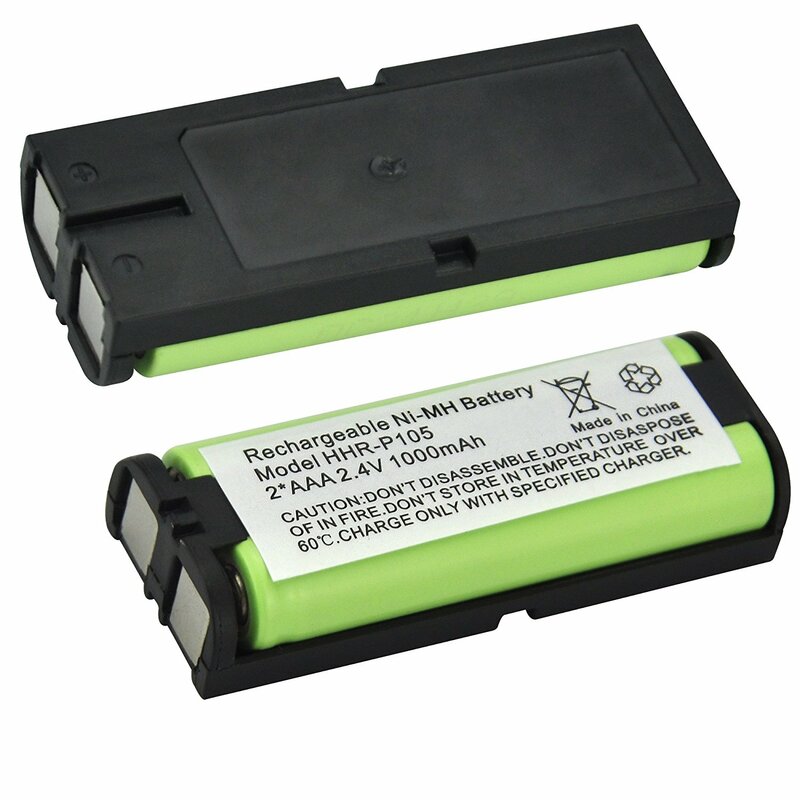 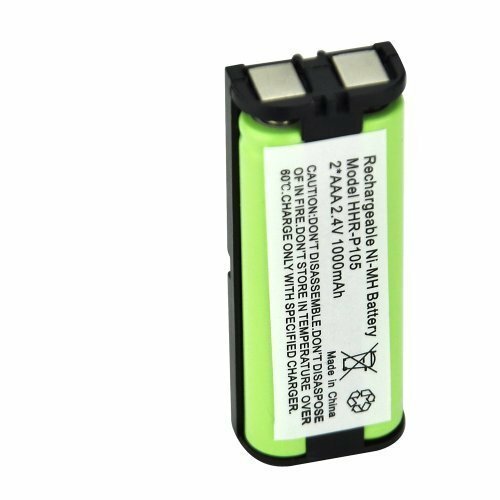 Upgraded Ni-MH replacement battery features the same performance with original battery. 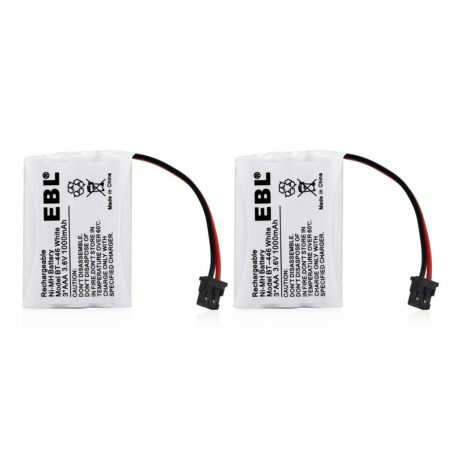 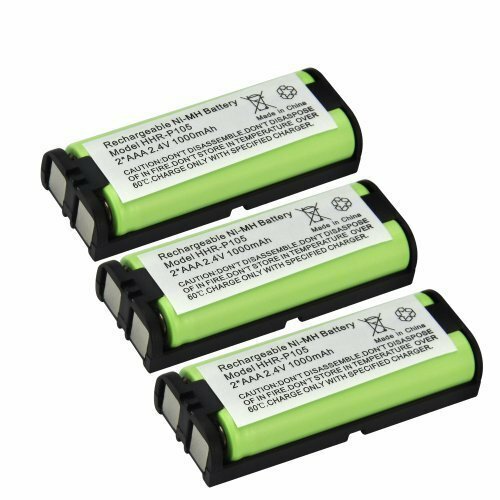 Package includes 3-pack 1000mAh, 2.4V rechargeable Ni-MH batteries. 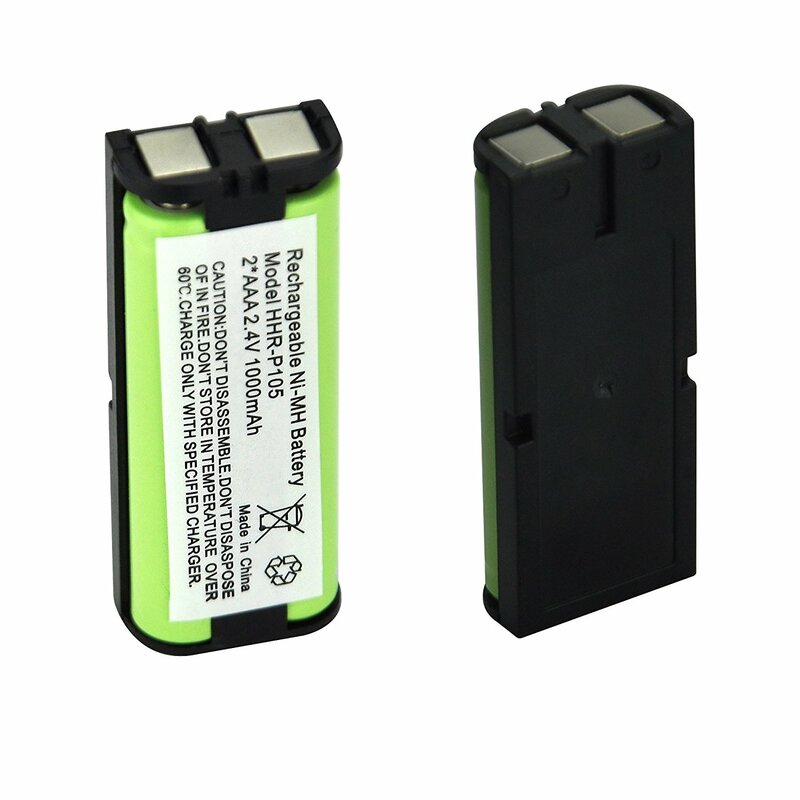 Fully compatible with cordless phones: Panasonic, Avaya, Dantona, Empire, GE, Interstate, Lenmar, Muraphone, Toshiba, Uniden etc. 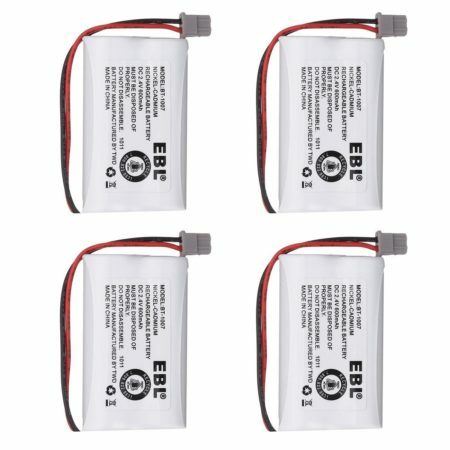 Do not try to disassemble these batteries. 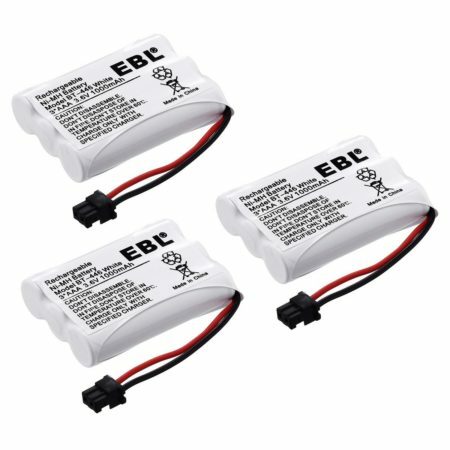 Only charge these batteries with specified charger.